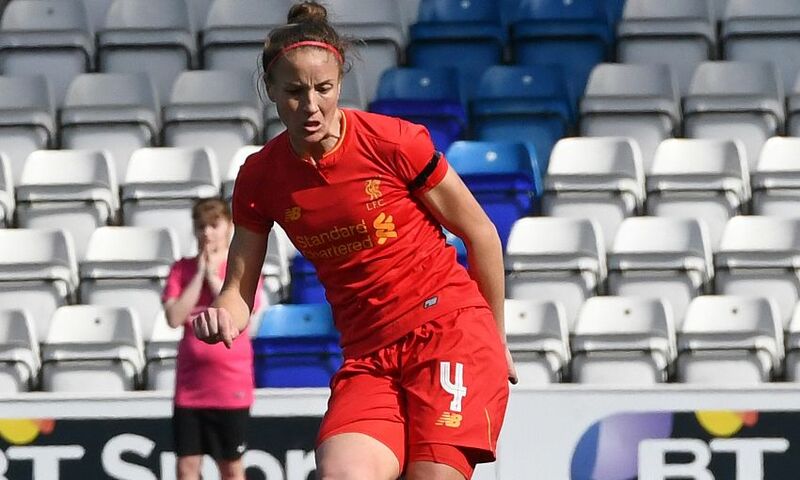 Three Liverpool Ladies players have been named in the England Women's squad for this summer's European Championship in the Netherlands. Siobhan Chamberlain, Alex Greenwood and Casey Stoney have all been included in Mark Sampson’s 23-player party. England Women face Scotland in their opening tournament game in Utrecht on July 19 before meeting Spain in Breda on July 23 and Portugal in Tilburg on July 27. Goalkeepers: Karen Bardsley (Manchester City Women), Siobhan Chamberlain (Liverpool Ladies), Carly Telford (Notts County Ladies). Defenders: Laura Bassett (Notts County Ladies), Lucy Bronze (Manchester City Women), Alex Greenwood (Liverpool Ladies), Steph Houghton (Manchester City Women), Jo Potter (Notts County Ladies), Demi Stokes (Manchester City Women), Casey Stoney (Liverpool Ladies). Midfielders: Millie Bright (Chelsea Ladies), Isobel Christiansen (Manchester City Women), Jade Moore (Notts County Ladies), Jordan Nobbs (Arsenal Ladies), Jill Scott (Manchester City Women), Fara Williams (Arsenal Ladies). Forwards: Karen Carney (Chelsea Ladies), Toni Duggan (Manchester City Women), Fran Kirby (Chelsea Ladies), Nikita Parris (Manchester City Women), Jodie Taylor (Arsenal Ladies), Ellen White (Birmingham City Ladies).